A unique chance to explore the natural treasures of Montenegro and discover its rich historical and cultural heritage with visits to the Medieval towns of Kotor, Cetinje and Budva. 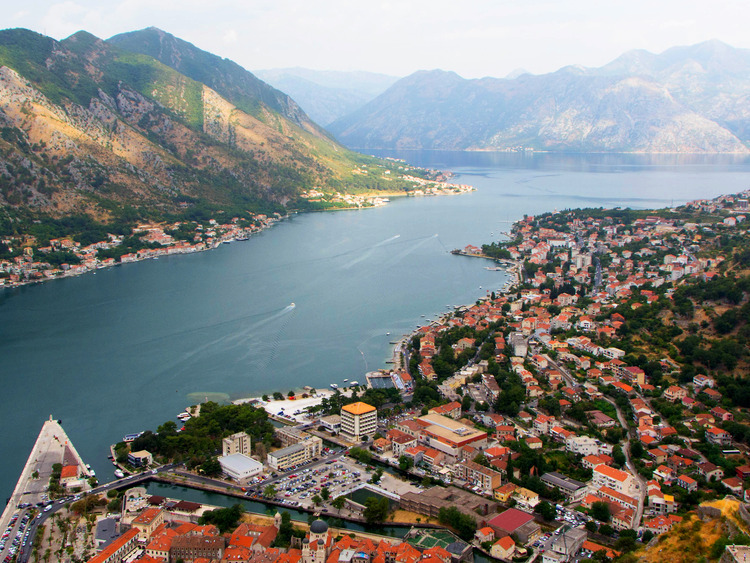 We drive to the top of Mount Lovcen by coach to enjoy the magnificent panoramic view of the Bay of Kotor. Our excursion continues towards Njegusi, a small town on the slopes of Mount Lov_en where we taste some local specialities, before moving on to nearby Cetinje over the magnificent karst hills that serve as a natural barrier. Cetinje was the capital of Montenegro until after World War II when, with the annexation to Yugoslavia, it was transferred to Podgorica. We then descend to the sea and we come to Budva, where we stop to stroll around the picturesque Medieval streets and admire the ancient 15th-century walls that surround the historic centre. The town is now located on a peninsula which was formerly an island and subsequently connected to the mainland by a sandy isthmus which formed over the years. The tour is conducted mainly by coach. Places on this excursion are limited. We recommend booking early.